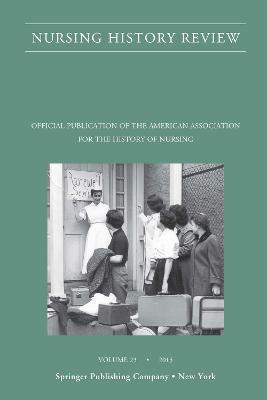 With contributions from some of the most renowned nursing scholars and historians, the real-life history of how nurses worked and how they endured the ever-changing economic, social, educational, and technological milieu is presented in a captivating collection of articles. 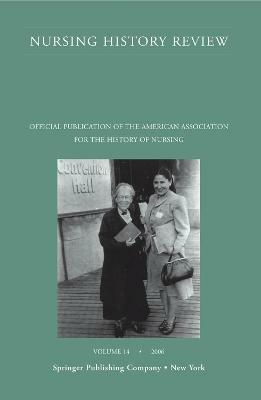 Through time and place, experts chronicle nurses' work by presenting actual accounts of clinical practice experiences. 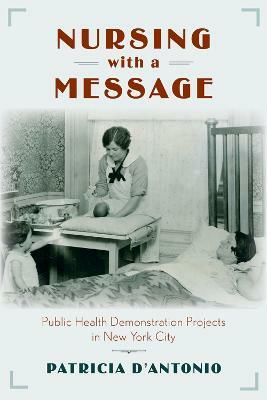 Depicting their relationships with family, patients and their community, the collection follows the evolution of nursing from the role as family caregiver to public nursing work today. 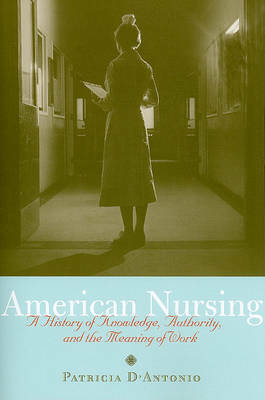 Some of the historical events presented provide fascinating insight and include: the economic implications of nursing work as a viable career; the distinction between the nurse practitioner and other care giving fields; evolution of male caregivers to clinical practice nurses; contributions and reform made by black community nurses; and nurses' relationship with technology. Buy Nurses' Work by Patricia D'Antonio from Australia's Online Independent Bookstore, Boomerang Books.